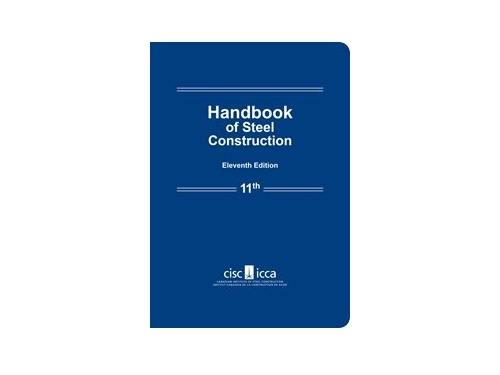 Since it was originally conceived and launched 2001, this competition has been challenging architecture students to develop a deeper understanding of steel structures. Over the years, students have been encouraged to explore the essential relationship between architecture and structure for a given application. The competition is meant to encourage architectural students to consult with experts, engineers and fabricators to arrive at a true understanding of the structural design and detailing requirements of an actual steel structure – taking the study of steel beyond the technical and into the realm of supposed application. 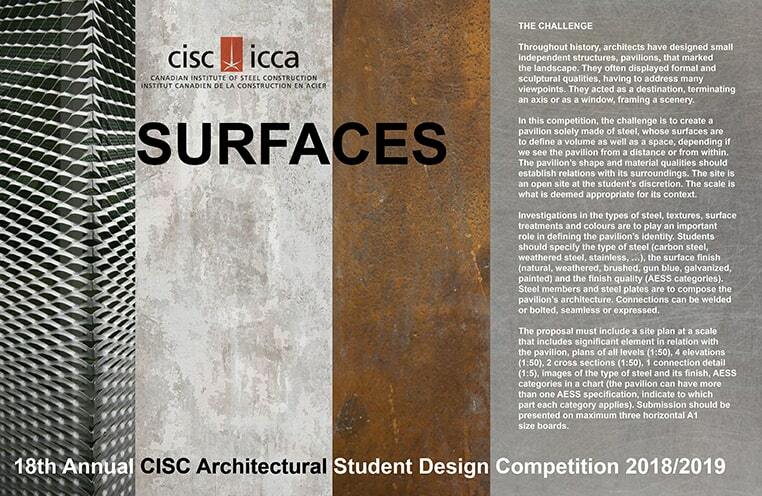 This competition is open to all current full-time students registered in a Canadian school that offers an accredited or non-accredited program of architecture of at least 3 years in length. Throughout history, architects have designed small independent structures, pavilions, that marked the landscape. They often displayed formal and sculptural qualities, having to address many viewpoints. They acted as a destination, terminating an axis or as a window, framing a scenery. In this competition, the challenge is to create a pavilion solely made of steel, whose surfaces are to define a volume as well as a space, depending if we see the pavilion from a distance or from within. The pavilion’s shape and material qualities should establish relations with its surroundings. The site is an open site at the student’s discretion. The scale is what is deemed appropriate for its context. Investigations in the types of steel, textures, surface treatments and colours are to play an important role in defining the pavilion’s identity. Students should specify the type of steel (carbon steel, weathered steel, stainless, …), the surface finish (natural, weathered, brushed, gun blue, galvanized, painted) and the finish quality (AESS categories). Steel members and steel plates are to compose the pavilion’s architecture. Connections can be welded or bolted, seamless or expressed. The proposal must include a site plan at a scale that includes significant element in relation with the pavilion, plans of all levels (1:50), 4 elevations (1:50), 2 cross sections (1:50), 1 connection detail (1:5), images of the type of steel and its finish, AESS categories in a chart (the pavilion can have more than one AESS specification, indicate to which part each category applies). Submission should be presented on maximum three horizontal A1 size boards. 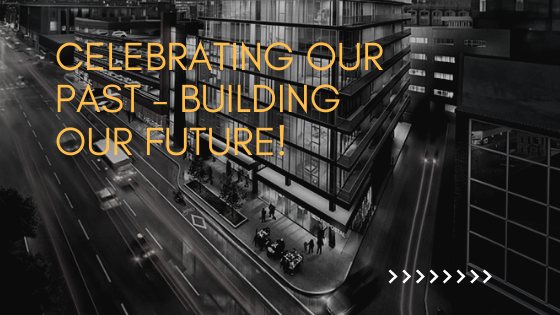 The intention of this design competition is primarily to provide students of architecture in Canada with a unique opportunity: to enter into a design process that brings together, of necessity, concept and reality. It is important for students of architecture to grasp the fact that structural design lies not just in the realm of the engineer, but can be a means for architects of arriving at a meaningful realization of architectural ideas. It is when theory meets physical necessity that architecture can become really interesting. To that end, this competition calls upon students to conceptualize, and realize in detail, a structure of simple program that explores the qualities of steel surfaces. The exploration will, of course, include issues related to program and site, but the emphasis in this competition is upon the architectural exploration through form and material, on the essential relationship between architecture and structure. The reality of this competition comes in two forms: through the requirement for buildable details utilizing structural steel; and through the collaboration with the steel fabrication industry on those choices and details. This collaboration is an important component of this competition, as a secondary objective is to expose students to both the opportunities and restraints inherent in realizing steel conceptual design. The conceptual component of this competition will come through the recommendation that this competition be run through either a studio, or a lecture based course, most probably within a structures course. Under the guidance of faculty sponsors, students will conduct the design process as an academic exercise, within the guidelines set out in this brief. As an academic project, the design process will adhere to the standards set forth by the students’ school of architecture.